Summer is the perfect time to tackle much needed home improvements like replacing old or damaged windows. We can help you save on utility bills by installing Harvey windows in your home. When a window is properly installed, you can save hundreds on your heating and cooling bills. Plus, you’ll be much more comfortable. Our team of contractors have years of experience installing windows so when you hire us to install your windows for you, you know you’re getting the job done right. With the kind of training our contractors have coupled with their experience, you can be guaranteed that there will be no damage caused during the installation process. They have all the knowledge they need to work around any problems that may occur. They can even inform you right from the start whether there might be complications especially if you would like an entire unit replaced rather than sashes. 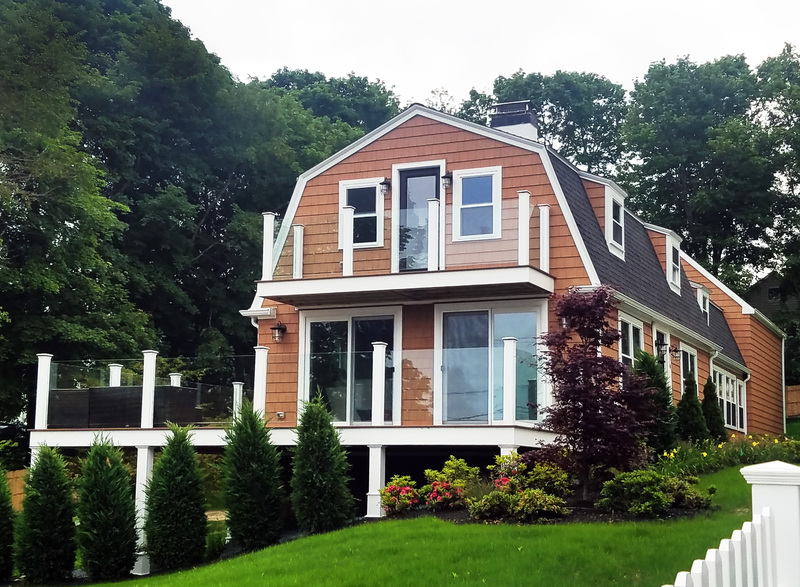 Made right here in Massachusetts and New Hampshire, Harvey windows are built to withstand the elements, from tough winters to scorching summers. Today, Harvey products play an integral role in millions of homes, keeping them comfortable, secure, and energy efficient. Get your free, no obligation window installation estimate today! Join our mailing list to receive the latest news and updates from the Shiretown team.